What’s on the Working Real Estate Agent Brochure? We all realize buying and selling a home in Raleigh can be a complex transaction. 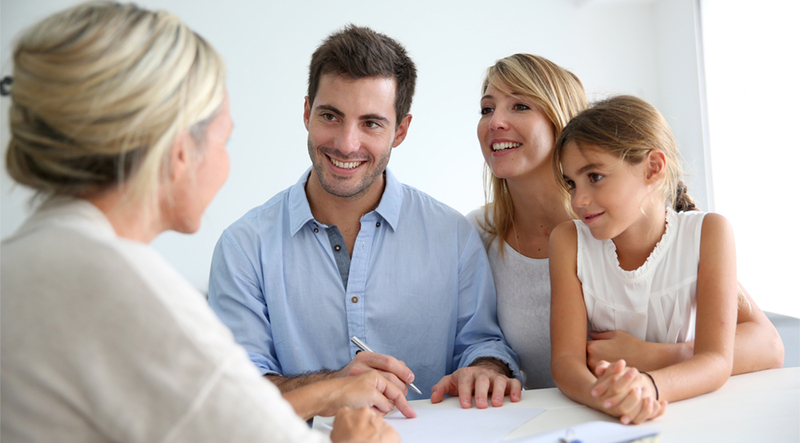 When you’re ready to embark on your home buying or selling journey, you will find it advantageous to “employ” the help of a Raleigh real estate agent to “represent” your interest. The Jim Allen Group provides many valuable services and we will work with you in numerous ways. The type of relationship you select determines the scope of services that we can deliver. At the Jim Allen Group, we can (and often do) represent the seller. In other situations, the seller and buyer may each have their own agents. And on occasion, the same Raleigh real estate agent may work for both the buyer and the seller in the same transaction. We believe it is in your best interest to know whether an agent is working for you as your agent or simply working with you while acting as an agent of the other party. The link below will take you to a brochure that clearly lays out the roles of an agent in a real estate transaction. What’s the Purpose of the Working With an Agent Brochure? This brochure addresses the various types of agency relationships consumers have at your disposal. It should help you decide which relationship you want to have with your Raleigh real estate agent. It will also provide you practical information about the various services we provide as Raleigh real estate agents for buyers and sellers. We believe it is equally important you understand how we are compensated for our services. To access a copy of the Working with Real Estate Agents Brochure, please click on this link.